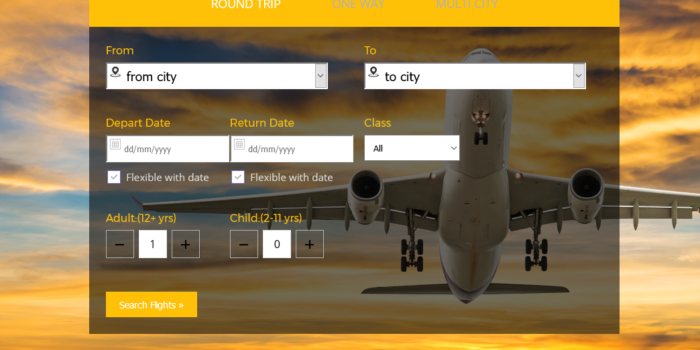 Airline reservation systems as relatively simple stand alone systems to control flight inventory, maintain flight schedules, seat assignments and aircraft loading. DOD Developed airline reservation system with comprehensive solutions to assist with a variety of airline management tasks and service, customer needs from the time of first reservation through completion of the air travel. The DOD Airline Booking Engine provides a new, flexible reservations and inventory management solutions for Airlines including call center, travel agency, internet engine, the interline booking. The Airline Booking systems also provide airline management assistance by addressing monetary, management, back office issues, arrangement, and airline load data, decision support for control of overbooking, discount seat allocations, and give in management that can be used to adjust the number of special fare seats based on the number of reservations.